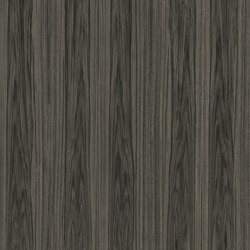 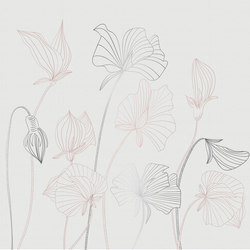 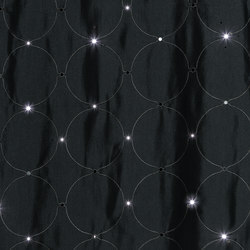 Hem: 2.5 cm , 4 cm or 8 cm, curtain-ribbon on upper hem alllows standard installation with gliders or curtain hooks. 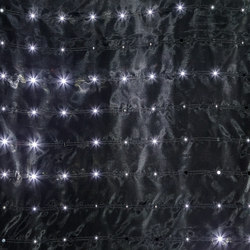 Connection: USB A Plug, optionally on top or bottom end, each left and right. 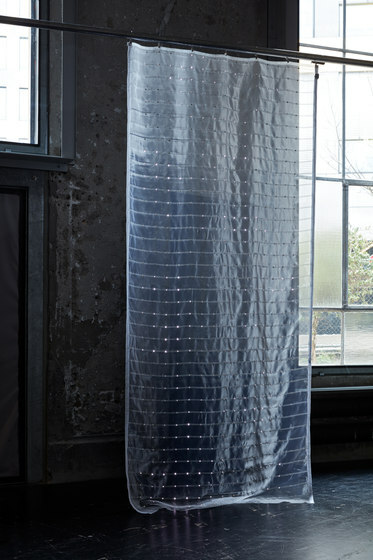 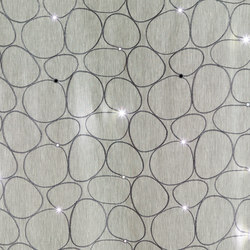 A visionary embroidery technology combines fabric and LED into a versatile design element. 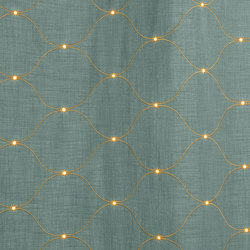 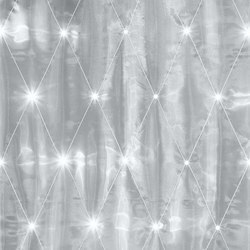 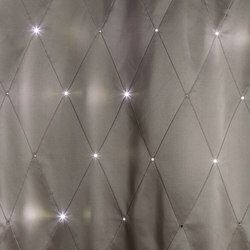 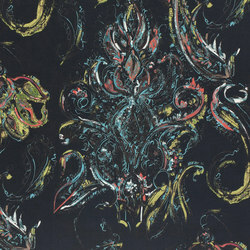 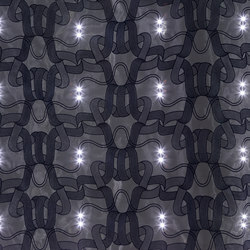 e-broidery ® illuminated textiles from Forster Rohner create dramatic atmospheres – they stage and accent interior spaces. 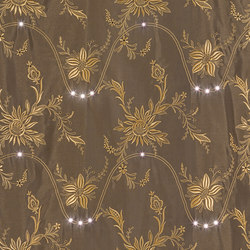 Illuminated textiles with preselected fabric, embroidery design and light motif – including dim levels and case by case animations. 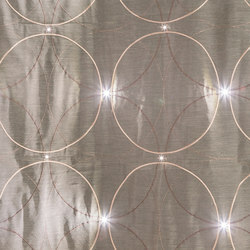 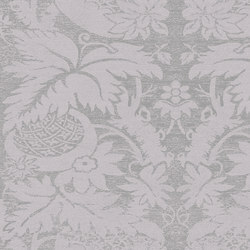 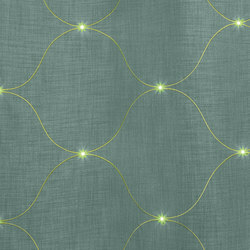 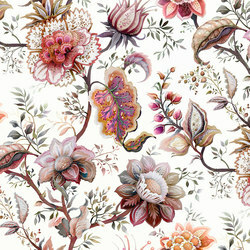 Illuminated textiles are configured based on a predetermined fabric assortment and embroidery design. 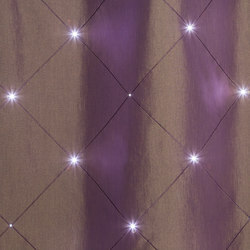 Custom designed light motifs are possible. 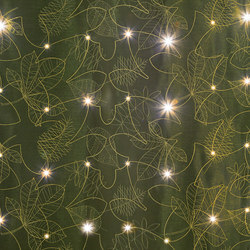 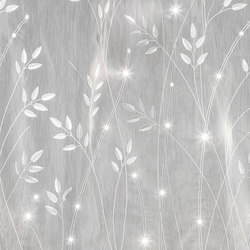 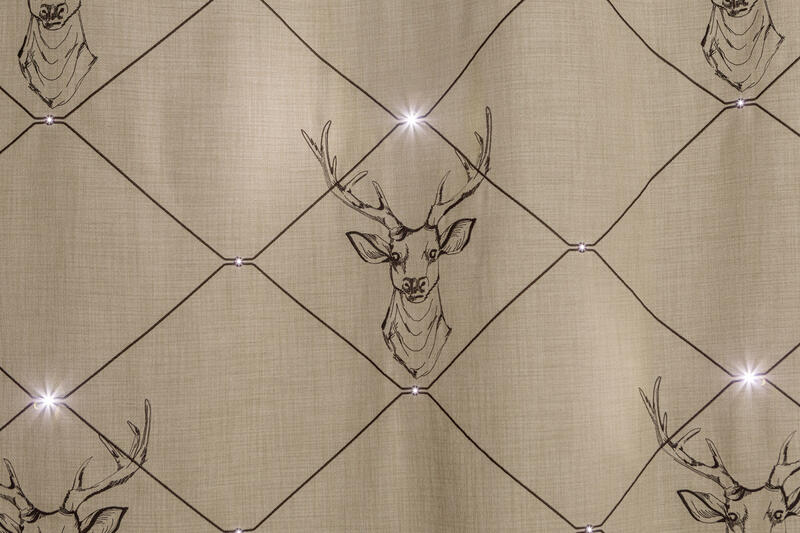 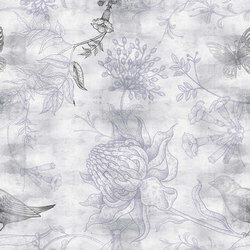 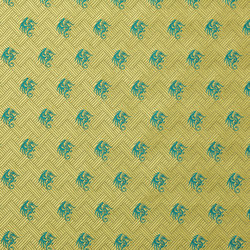 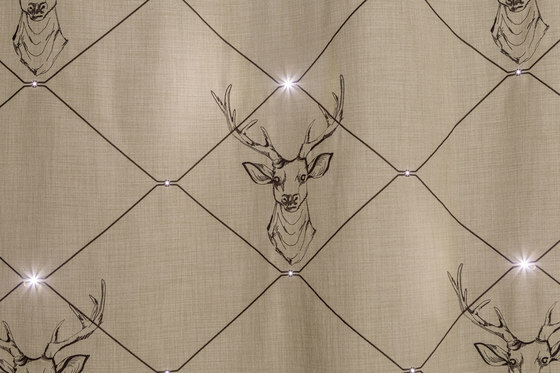 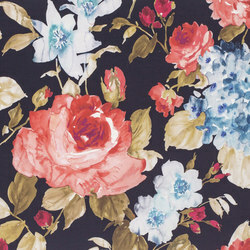 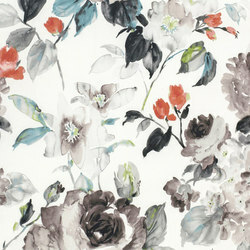 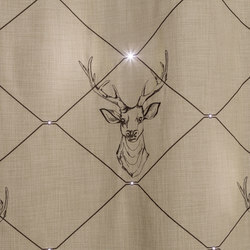 Illuminated textiles are created and manufactured based on individual customer requests. 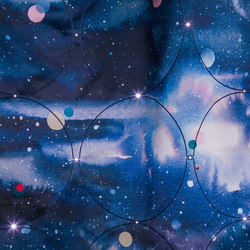 After multiple years of research and development Forster Rohner Textile Innovations established a manufacturing process to integrate LED technology into fabric. 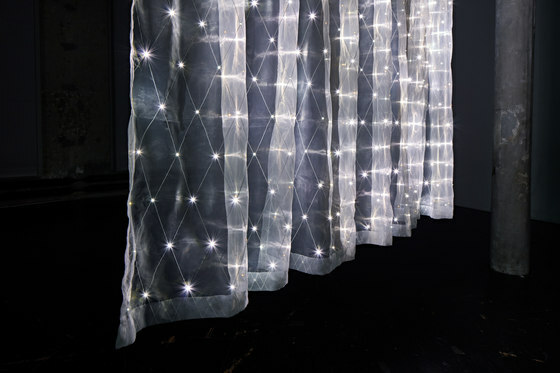 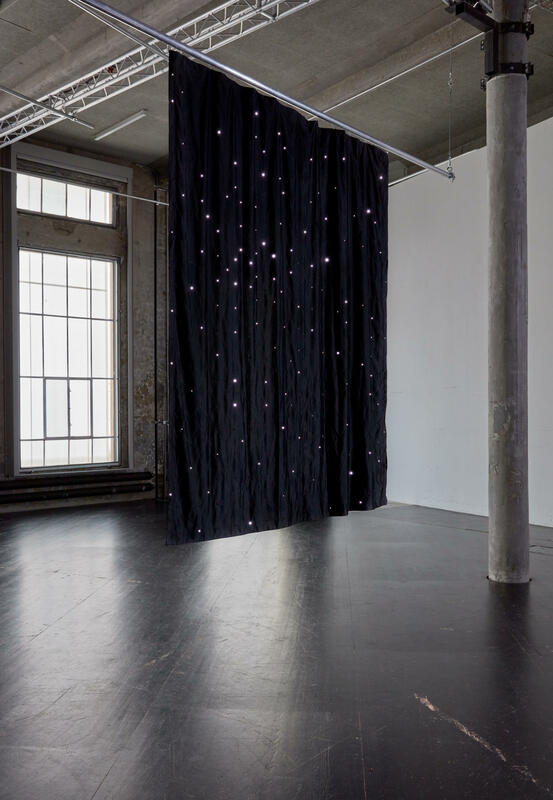 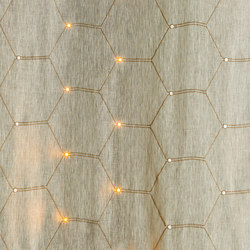 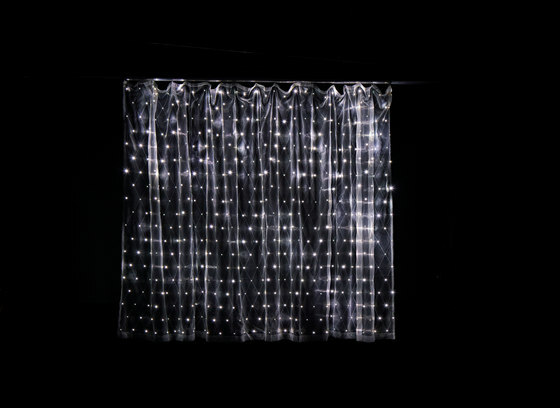 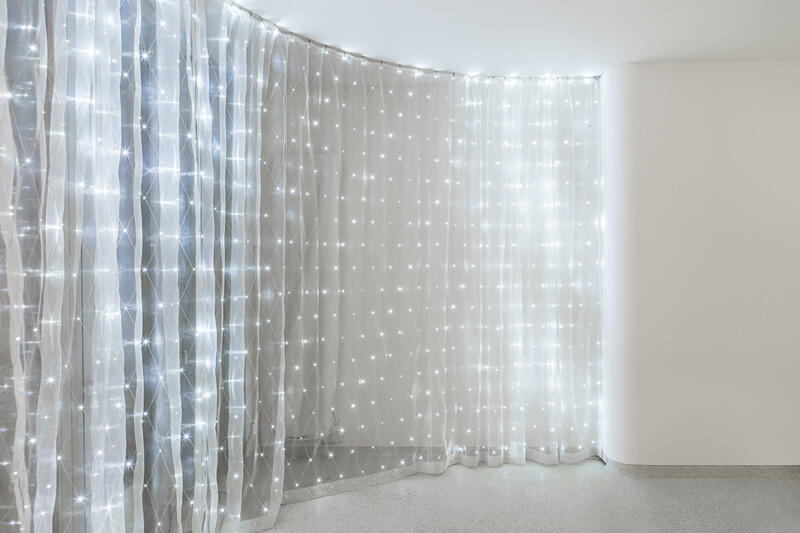 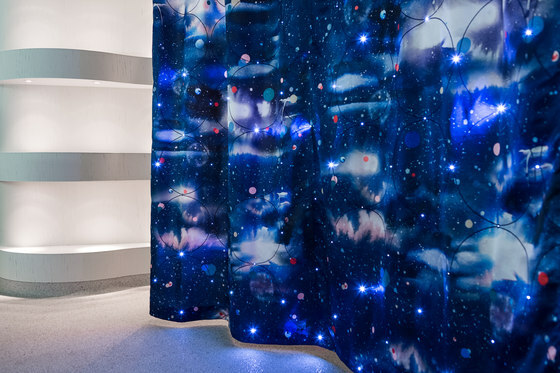 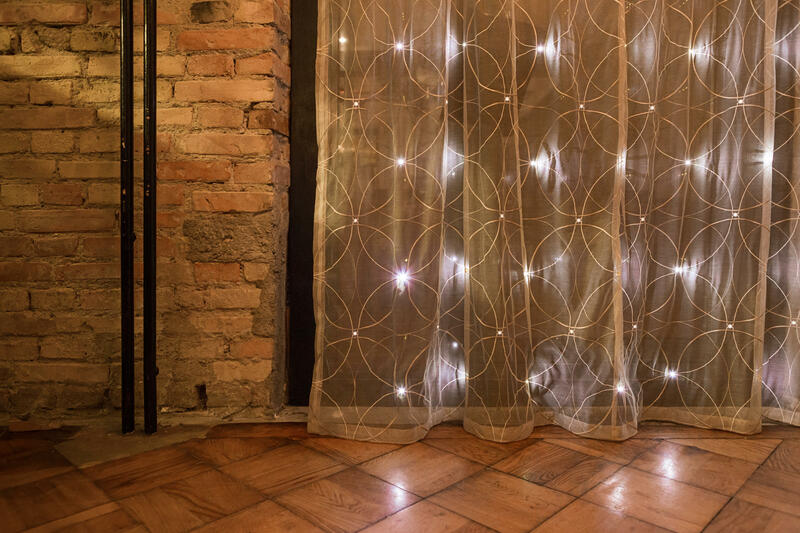 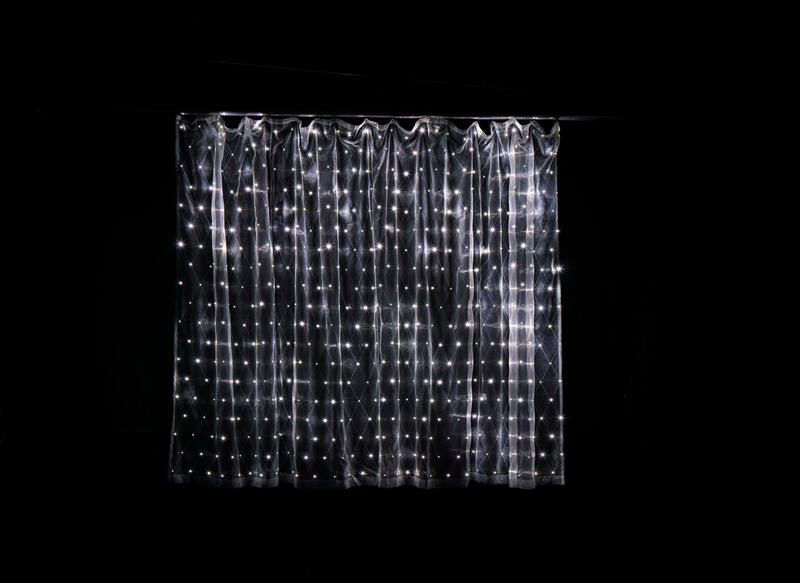 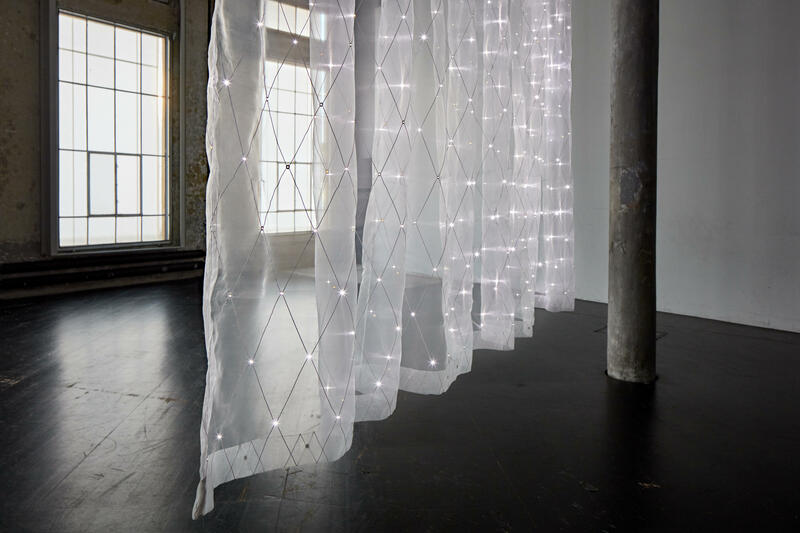 The conductive yarn, special LED elements and the application method were developed specifically to illuminate fabric and to create dramatic room atmospheres.